No matter what method of travel you choose to use, there is certain inherent risks. Even though trains have a fairly good reputation for safety, more accidents happen nationwide than the major rail companies would have you know. 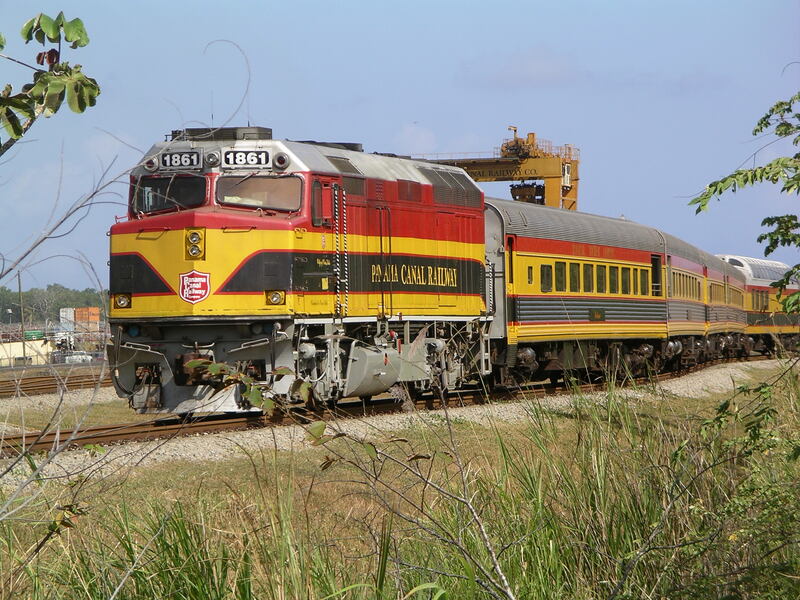 Railroad accidents can occur in various ways, including: derailment, workers exposed to dangerous toxic fumes and chemicals, chemical spills, collisions with vehicles and other trains, track crossing light/gate malfunctions. Most people just think of major derailments when considering train personal injury, but those unfortunate crashes are only a small slice of the real problem. Why Do Railroad Accidents Occur? There are many reasons for railroad accidents. Engineer negligence, inadequate rail maintenance and unsafe operators have all been blamed for train wrecks. In the realm of maintenance, it is critical for railway workers to make sure not only the trains are working properly, but also all of the crossing signals, tracks, crossing areas, and stations are in perfect working order. If you think about all the miles of track laid down and all the roadways that track crosses, there is a large margin for error should any of the companies get slack in their due deligence. It is also the responsibility of the railway companies to protect passengers against engineer and employee incompentence or negligence. Sheer human error makes a a percentage of train injuries, and it is the railway company’s responsibility to compensate those hurt when their employees or facilities are at fault. Injury doesn’t just come from when your riding inside the train, but also how the train and track interacts with the outside world as well. Many residential areas are cut up by railroad track and run the risk of experiencing accidents in the realm of children or even adults that find their way onto the track. Some of that may be considered trespassing, but others involve a lack of proper precaution and protection by the railroad company. If you or someone you know have been involved in a railroad-related injury, you may be eligible for compensation. Please feel free to contact us at 1-800-603-6833 or by filling out the online consultation request form. As always, your consultation with us will be free of charge and will be answered as soon as possible.